The ATS gratefully acknowledges educational grants from Actelion Pharmaceuticals US, Inc., AstraZeneca LP , Genentech, Inc., Olympus Corporation of the Americas, and Vertex Pharmaceuticals, Inc. in support of the Fellows Track Symposium. In-kind support is generously provided by Olympus Corporation of the Americas. Travel Scholarships are provided solely by the American Thoracic Society. Congratulations to the FTS class of 2019! 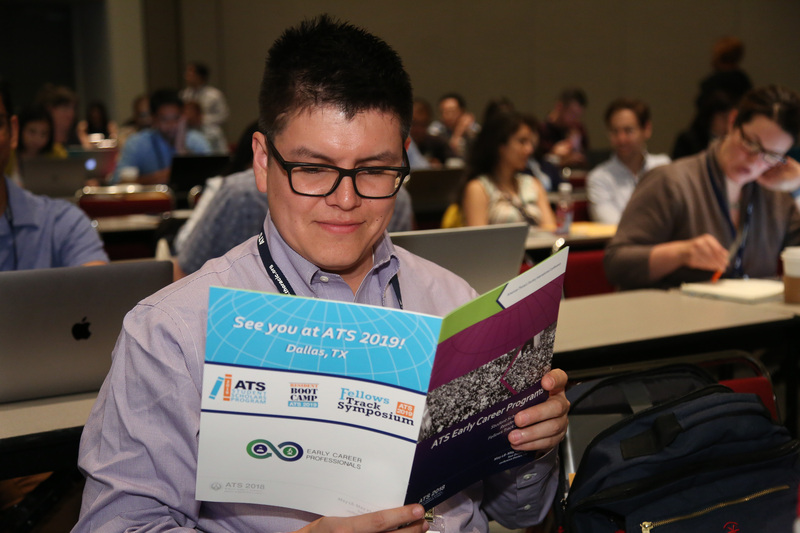 The ATS Fellows Track Symposium (FTS) at the ATS 2019 International Conference will be held Friday, May 17 and Saturday, May 18 in Dallas, TX. 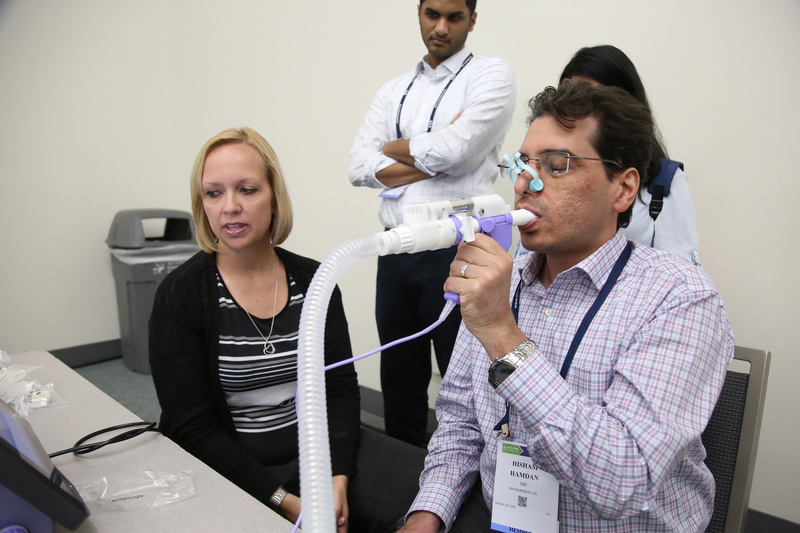 The 2019 FTS program will allow adult and pediatric fellows in pulmonary, critical care, and sleep medicine programs to attend two-day course covering cutting edge topics in the field of respiratory medicine. Travel scholarships will be provided by the American Thoracic Society. 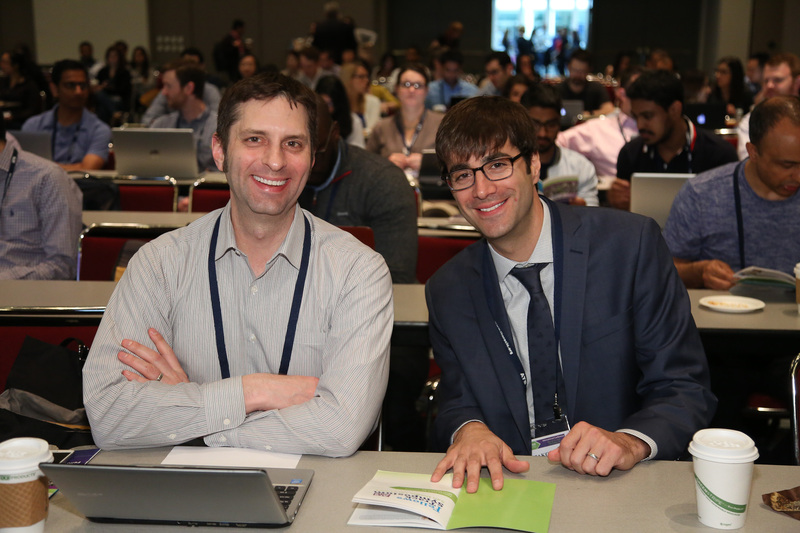 The FTS provides pulmonary, critical care, and sleep medicine fellows (adult and pediatric) who are enrolled in an Accreditation Council for Graduate Medical Education-accredited, U.S. training program with an orientation to the sessions most relevant to them at the ATS 2019 International Conference in Dallas, TX. The FTS will include faculty presentations on clinical issues related to the diagnosis and treatment of a variety of pulmonary, critical care, and sleep disorders, including sepsis, COPD, lung cancer, asthma, and interventional pulmonology. The FTS will also feature an ultrasonography dinner symposium. 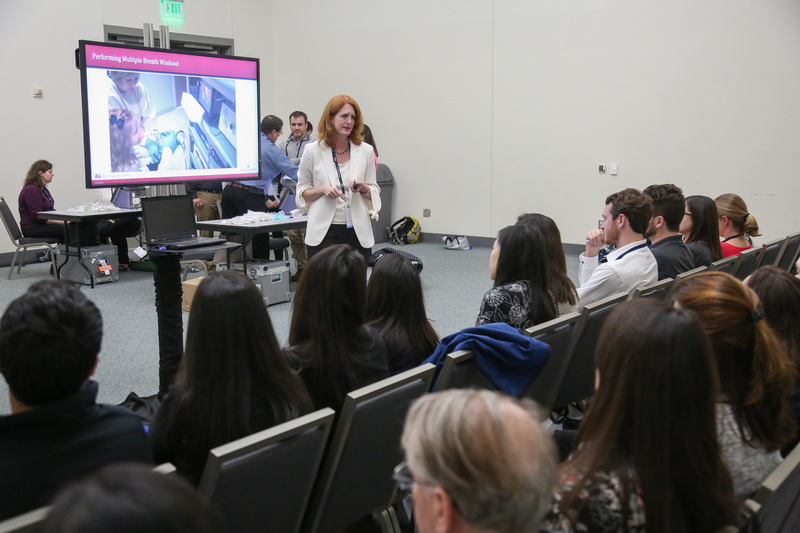 The FTS will again include a pediatric track, which will include faculty presentations relevant to a pediatric career in pulmonary, critical care, and sleep medicine (asthma in children, pediatric cystic fibrosis, and pediatric hypertension). FTS participants will have the opportunity to interact with world-renowned faculty speakers and leading experts in informal settings during meals and breaks. 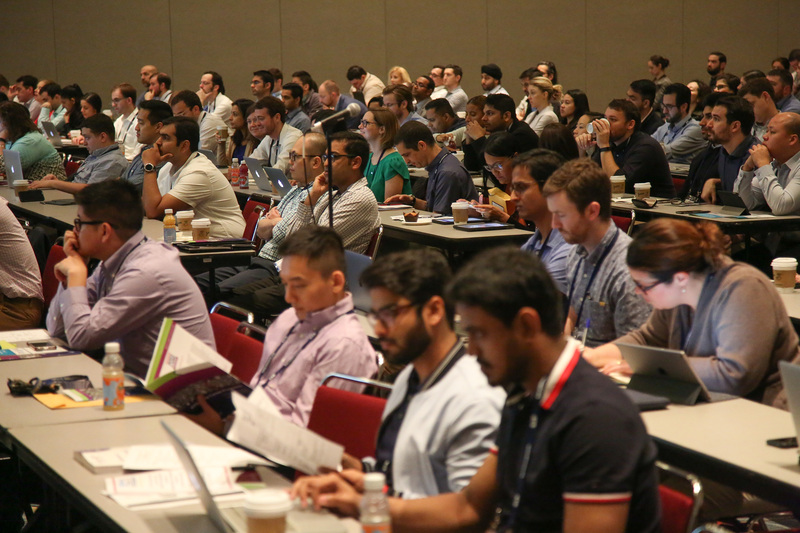 Each topic discussed during the symposium will correspond to specific sessions and poster presentations at ATS 2019. The ATS will require all participating fellows to participate in the audience response system to assess knowledge and learning. 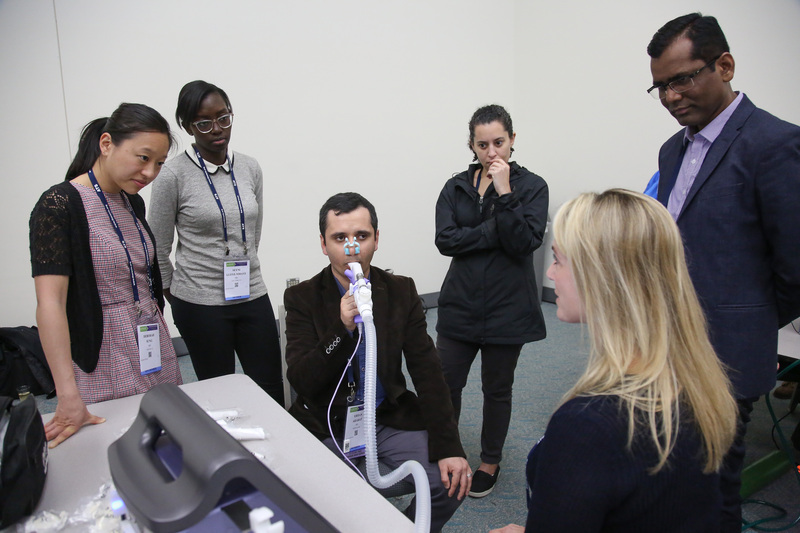 Maximize educational experience of pulmonary, critical care, and sleep medicine at the ATS 2019 International Conference. Synthesize and discuss current and emerging trends in the pathogenesis, diagnosis, and treatment of pulmonary, critical care, and sleep medicine. Integrate up-to-date, cutting edge information into the diagnosis and management of clinical care pathways in pulmonary, critical care, and sleep medicine. Interpret clinical implications of case studies reviewed during expert panel discussions. Enhanced core competencies in pulmonary, critical care, and sleep medicine to improve patient care. Apply new skills, standard-of-care clinical behaviors, and evidence-based best practices in their daily medical practice. To see the 2019 FTS Agenda please click here. 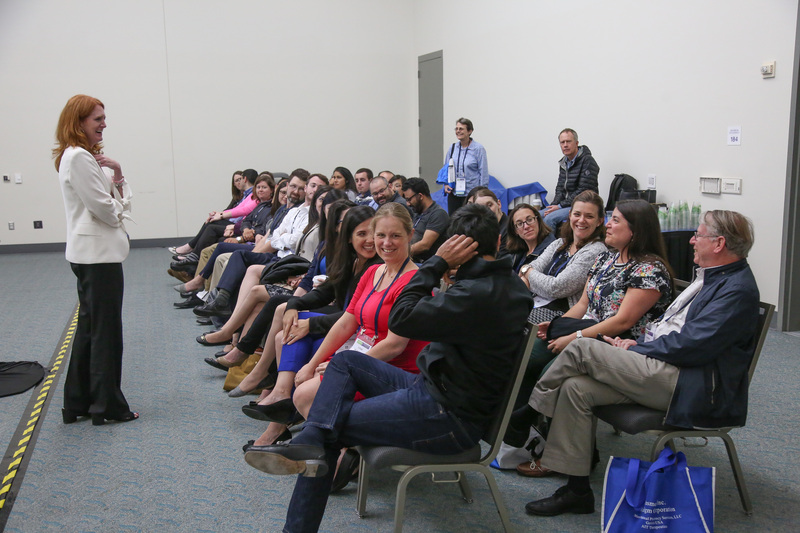 Every ACGME-accredited, U.S.-based training program is invited to designate one pulmonary, critical care, or sleep fellow (adult or pediatric) per program to attend the FTS. More than one fellow per institution may apply. However, after the first applicant, additional fellows will be placed on a waiting list. If additional slots remain, ATS will contact those fellows on the waiting list. Program directors who wish to nominate more than one fellow per program are asked to indicate their preference order (i.e., 1st, 2nd, 3rd). For more information, please contact Liz Guzman. Registration to the 2019 Fellows Track Symposium program is now closed. The ATS will accept one fellow per training program; however, more than one fellow per program may apply and will be put on a waiting list. Based on the number of applications received, the ATS may award more than one fellow per program. 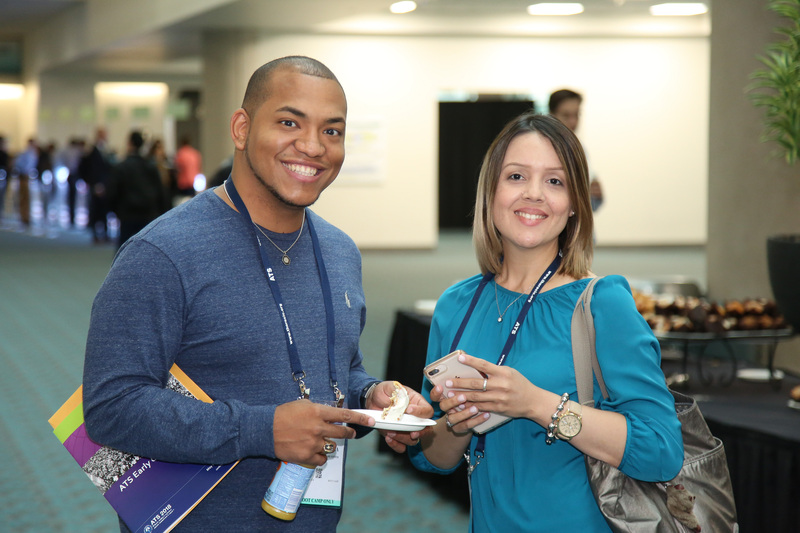 A travel scholarship to help defray the cost of travel to attend the ATS 2019 International Conference. (If travel to the conference presents a staffing issue or conflict, unfortunately the fellow will not be eligible.) Accepted FTS fellows are required to make their own travel and hotel arrangements. Registration for the two-day FTS course. Meals for the duration of the FTS program. Do I need to register/attend the ATS International Conference? Yes, accepted fellows still need to register and attend the ATS International Conference. Attendance at the conference is mandatory and a fellow's inability to stay for the duration will jeopardize receiving the award. Registration will open in early December . What is a FTS post report? 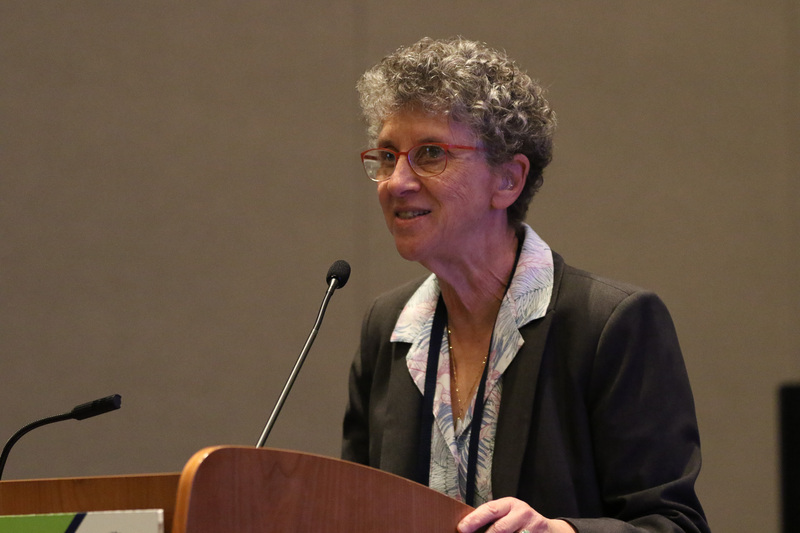 How did the transition from the 2019 Fellows Track Symposium to the ATS International Conference further your professional knowledge? How did you apply or will you apply this knowledge to your daily practice to improve patient care? Please describe, in your opinion, the major highlights of the 2019 FTS and International Conference. What topic or learning format did you feel was not sufficiently represented at the Fellows Track Symposium? This report is due later no later than Friday, June 28, 2019.